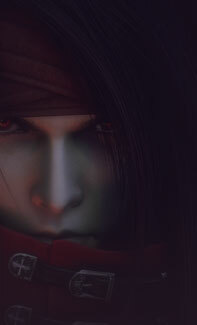 Devil May Cry is a series of five action hack and slash video games set in the modern day. 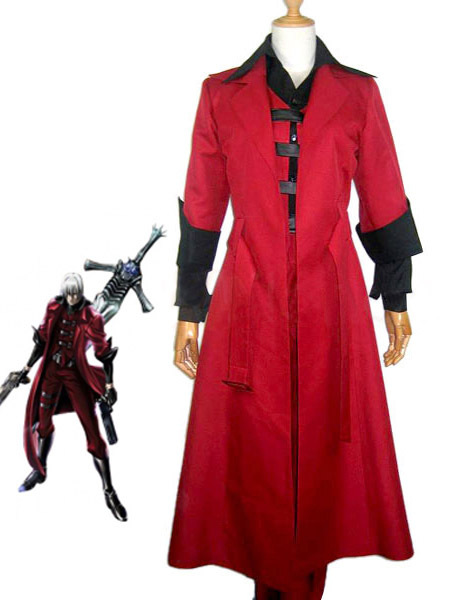 The series was developed by Capcom and created by Hideki Kamiya. 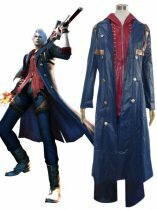  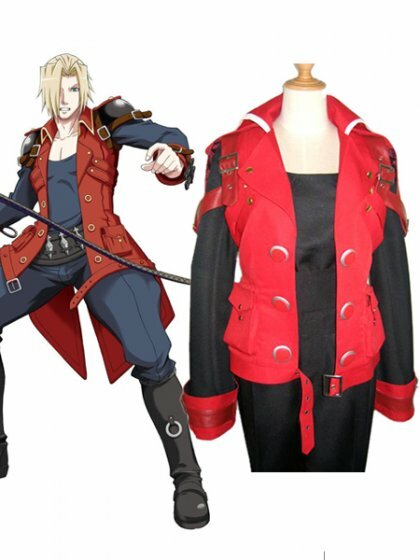 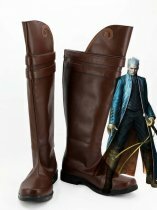 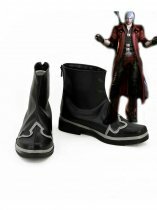 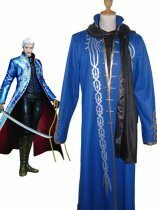 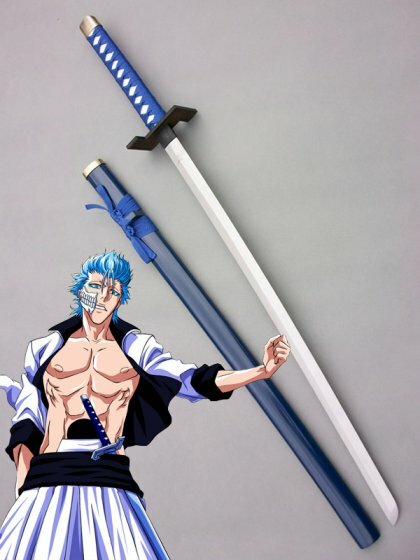 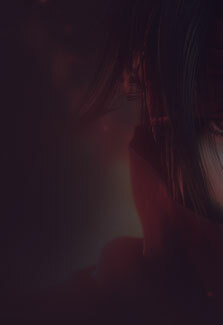 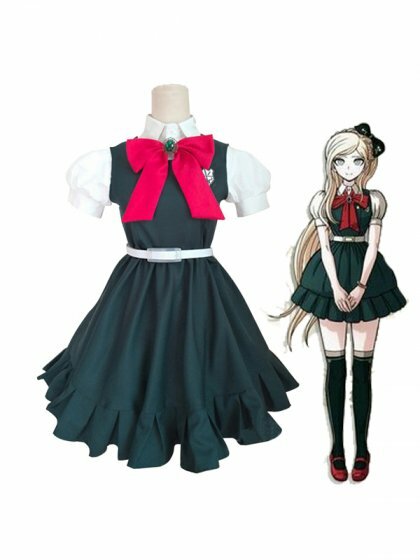 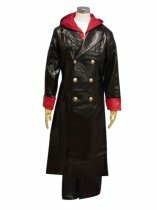 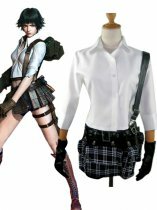 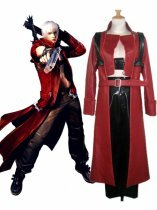 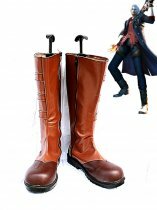 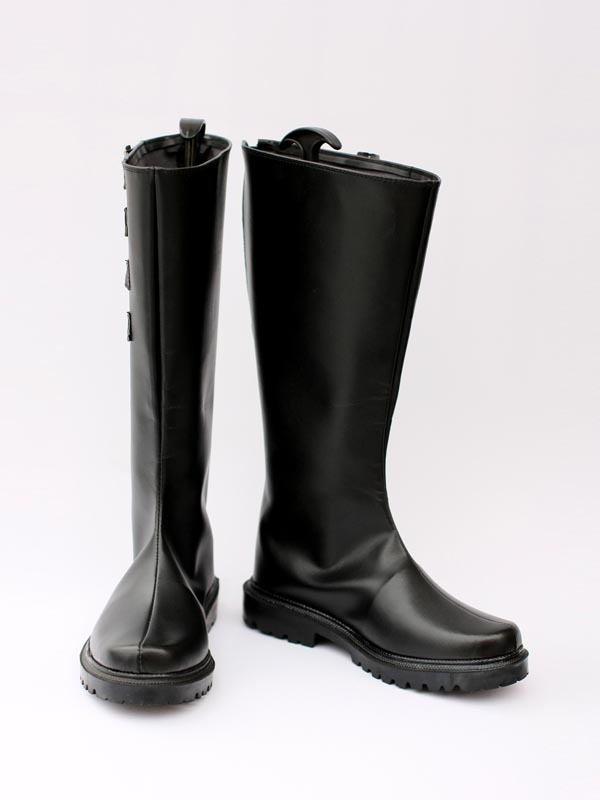 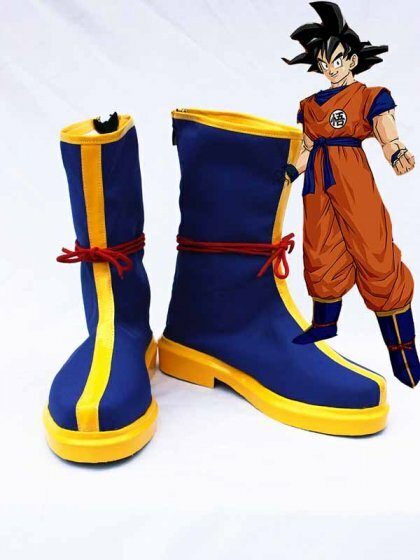 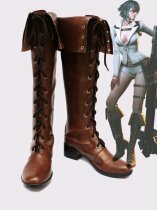 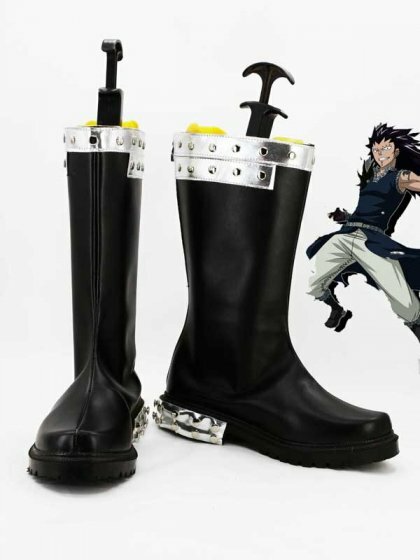 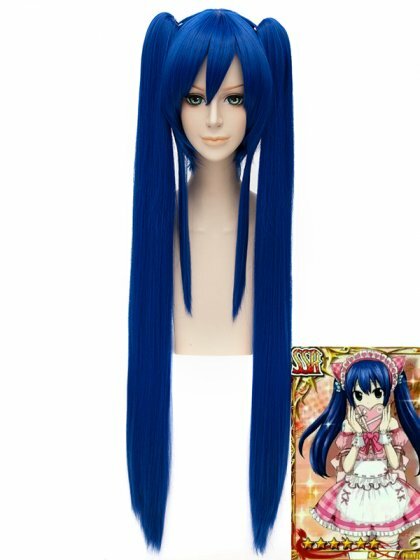 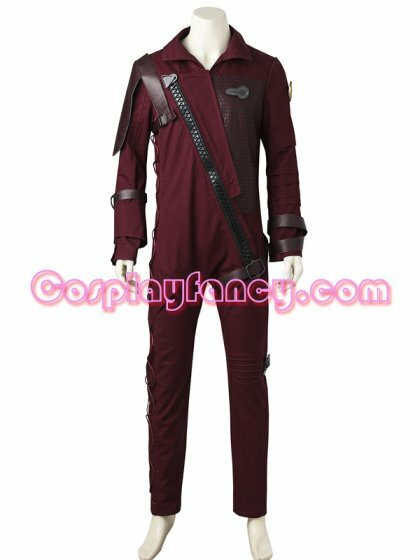 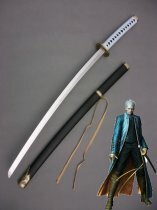 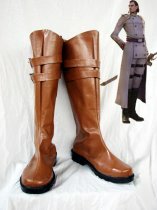 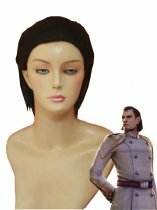 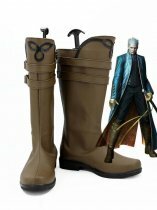 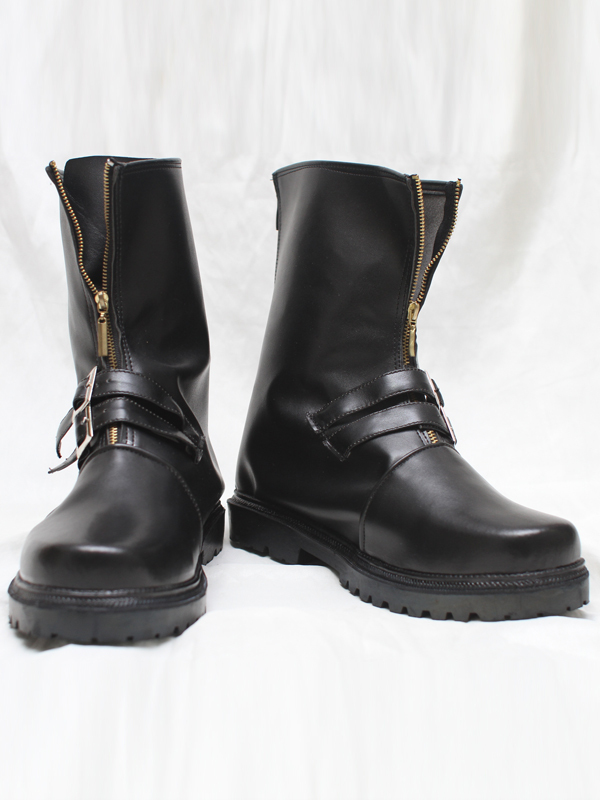 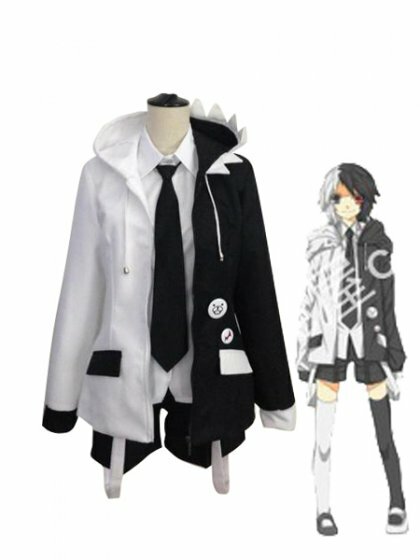 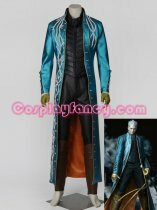 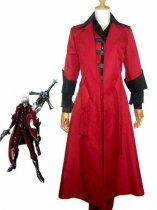 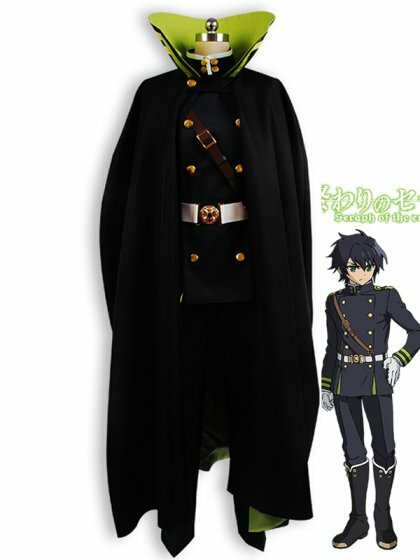 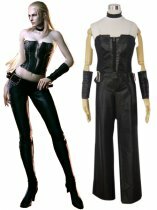 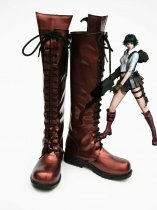 we provide many styles devil may cry cosplay costumes and shoes. 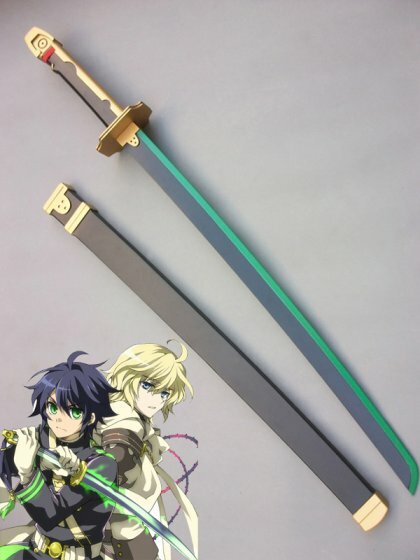 cheap price and high quality.